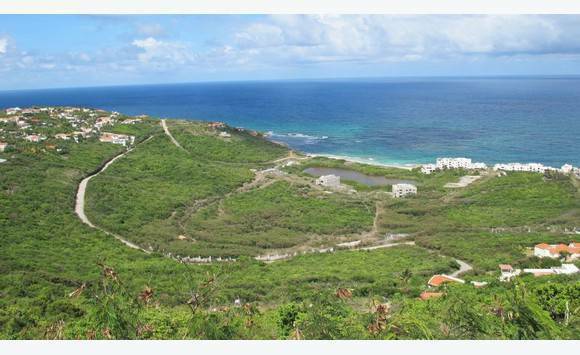 Gated community ideal for a resort or condo or simply a real estate development. 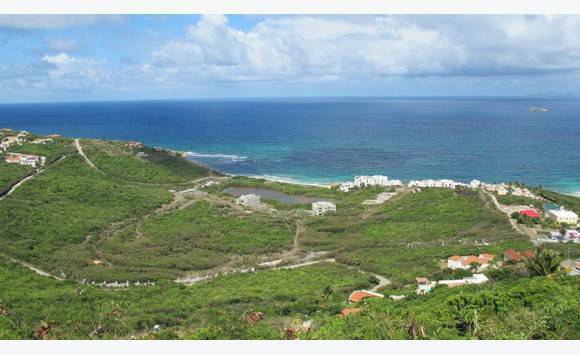 Red Pond Estate Beachfront Property 18. 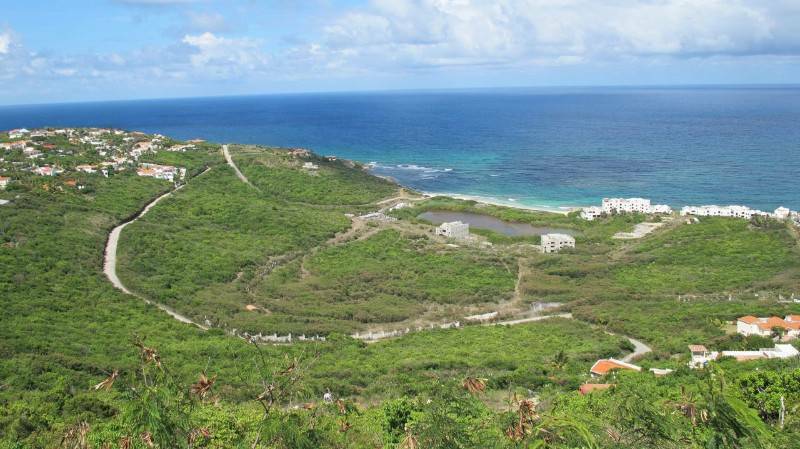 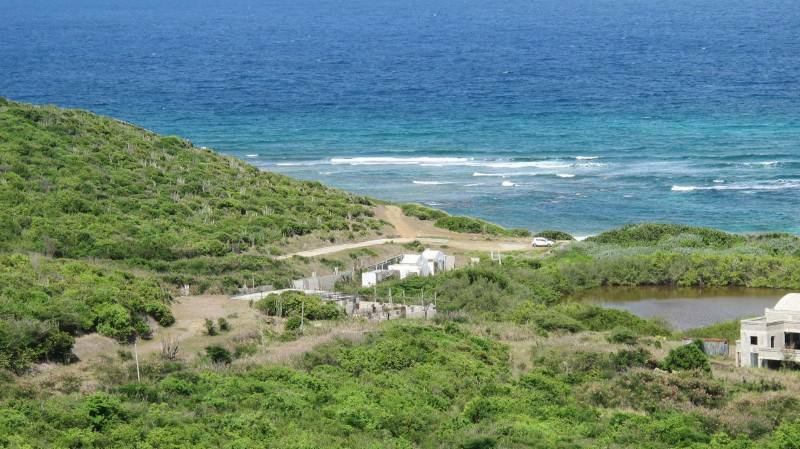 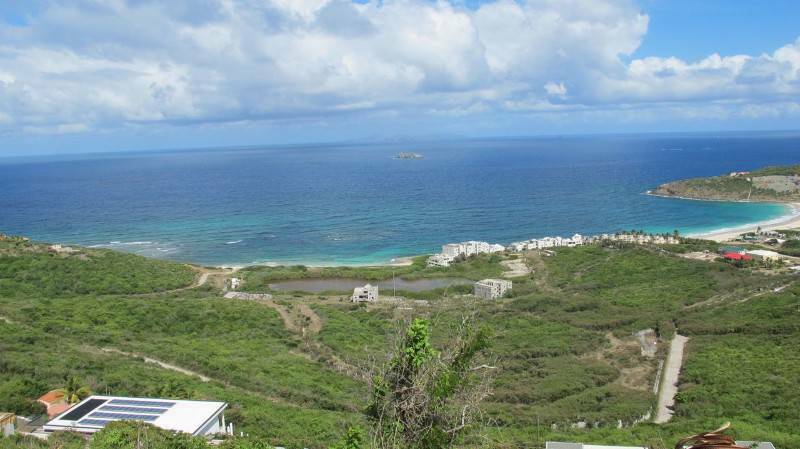 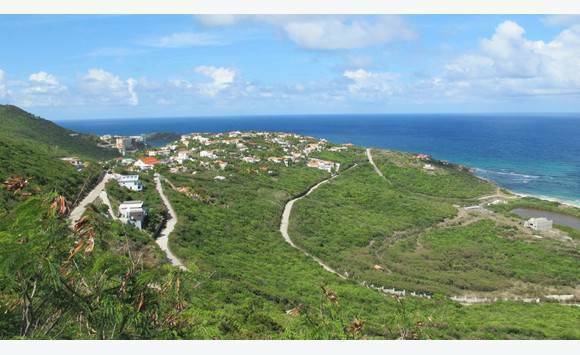 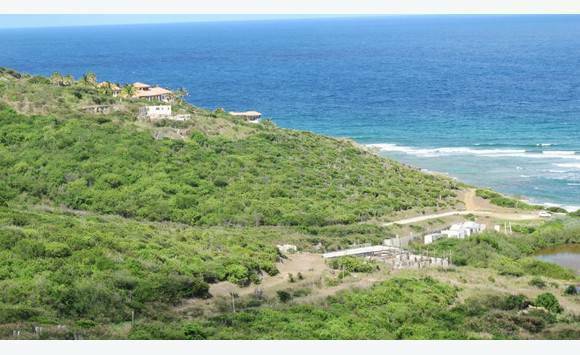 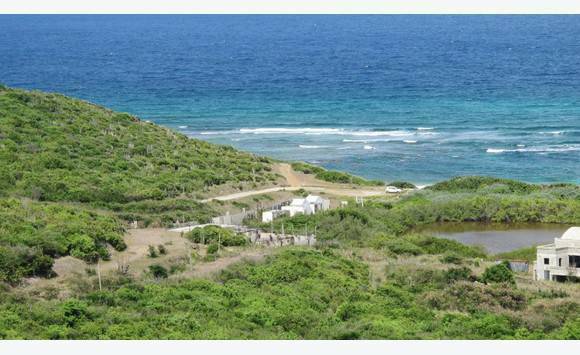 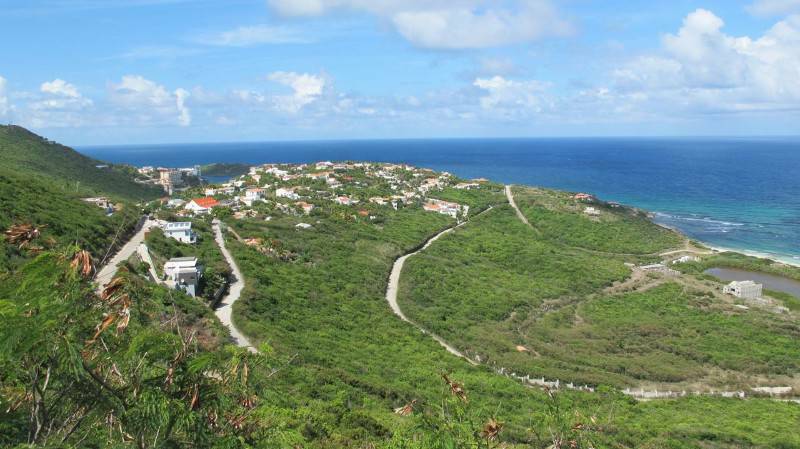 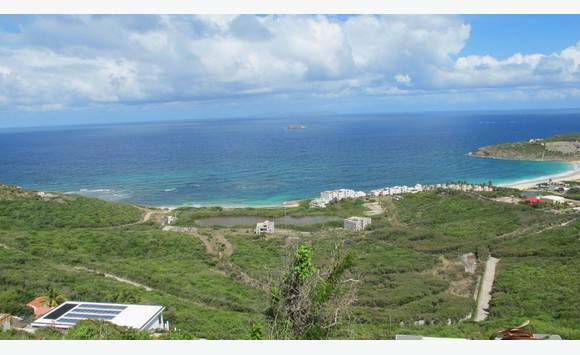 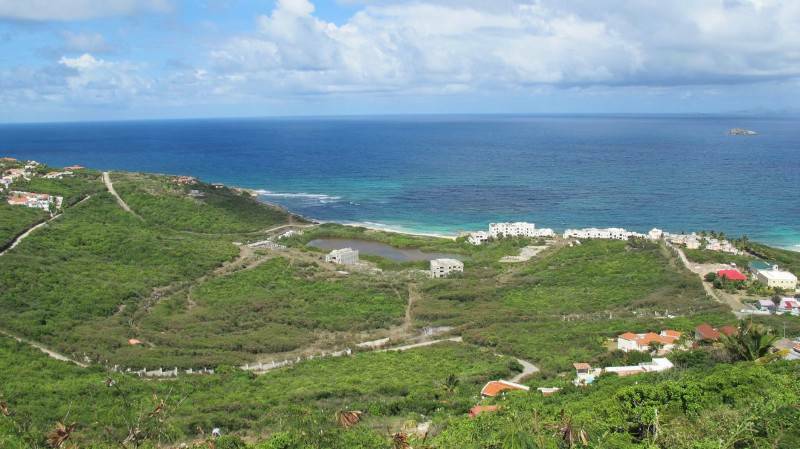 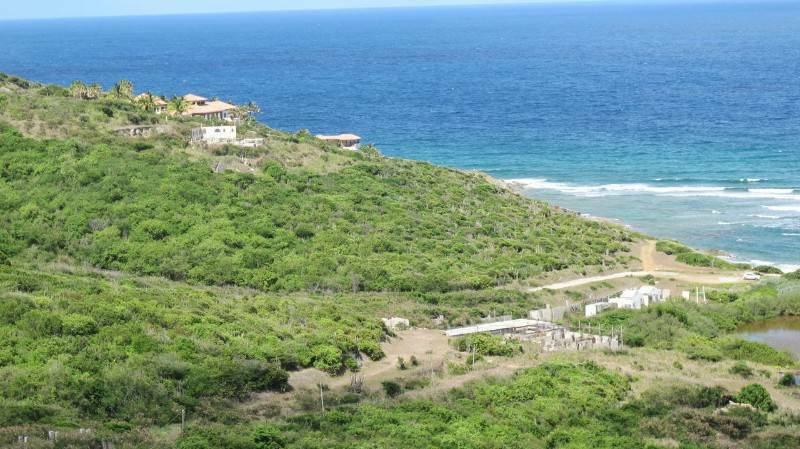 8 acre gated community ideal for year hotel or condo complex gold simply housing development.